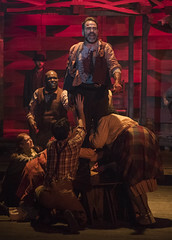 GROUPS: 10+ people? 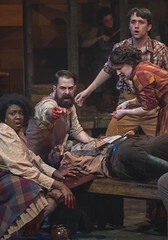 Save at least 15% when you bring a group! 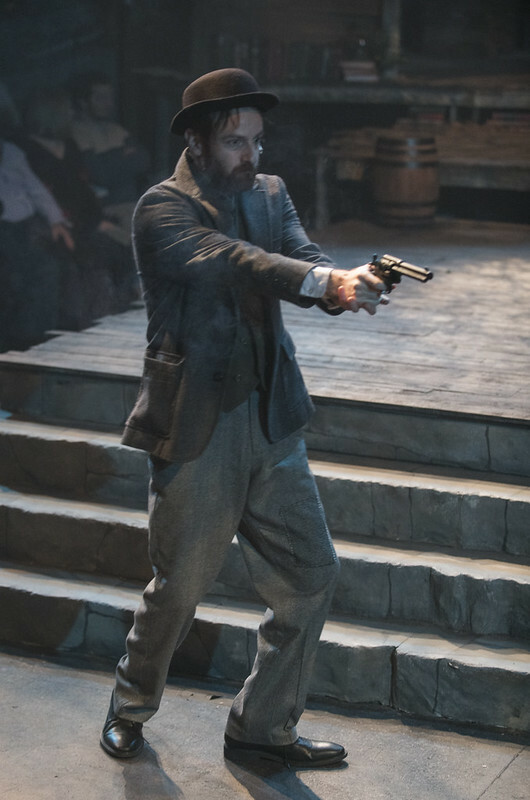 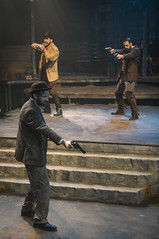 AGES: With guns, righteousness and unneighborly conduct, this show is recommended for adults and teens. On the border of Kentucky and West Virginia, North and South, fact and fiction, two cabins both alike in dignity wage a whip-smart war of words and bullets. 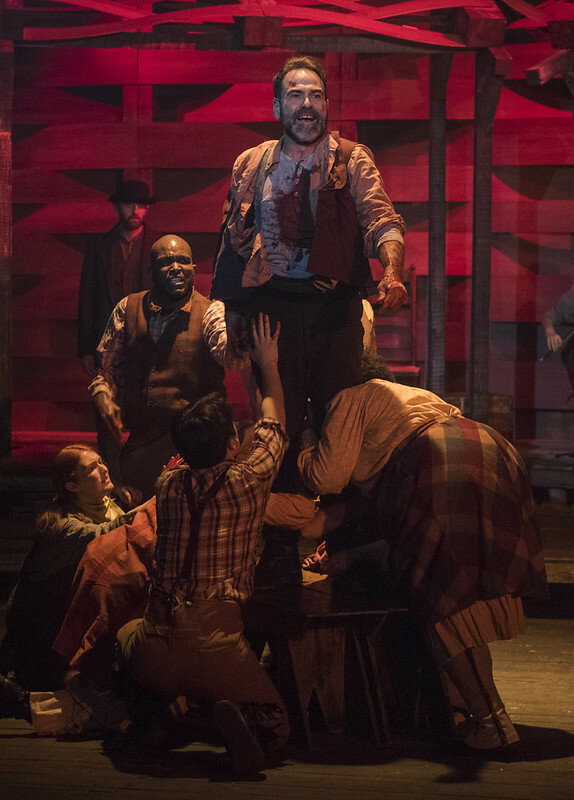 Hatfield & McCoy is inspired by the true tale of the most infamous family feud in American history. 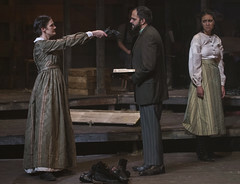 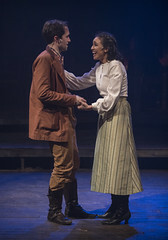 Set at the close of the Civil War, a battle of Us versus Them catches two young lovers in a deadly cycle of violence. 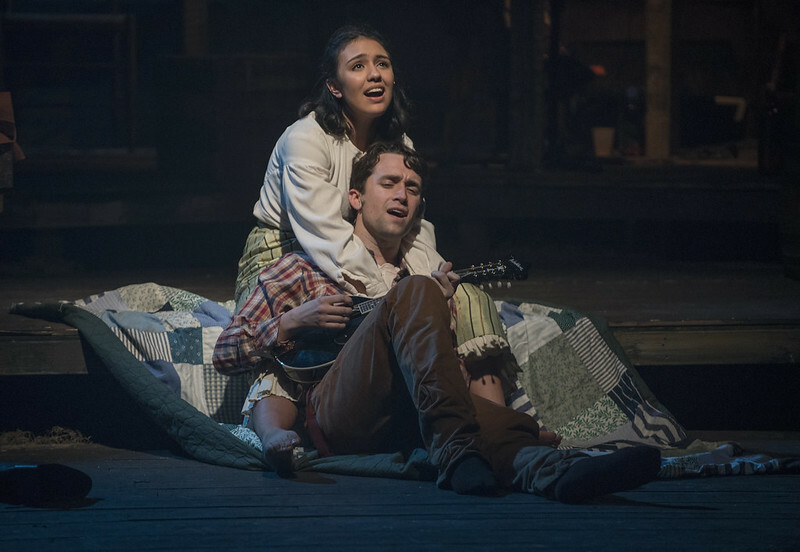 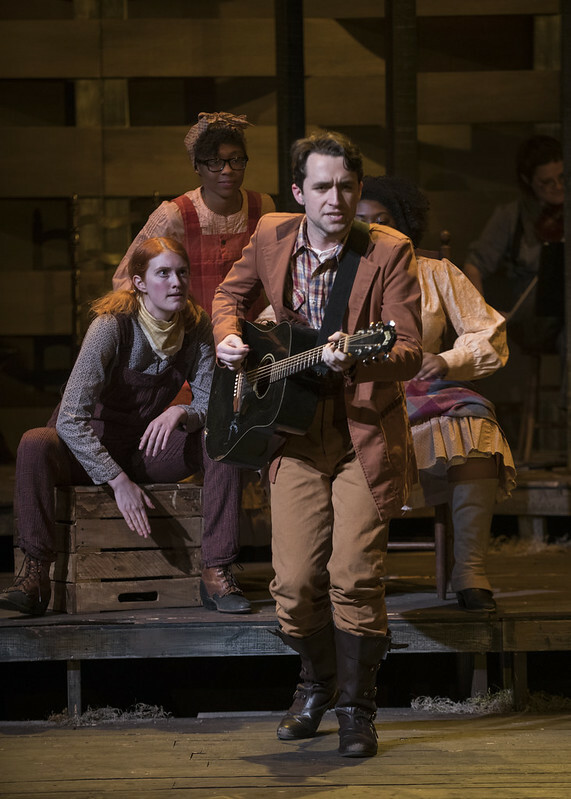 New music created for the show represents Americana styles across generations, from bluegrass to 2017 pop. 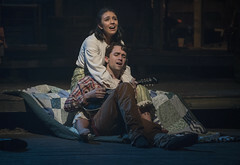 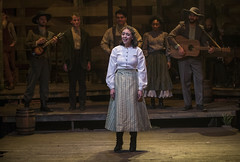 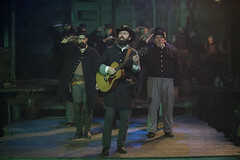 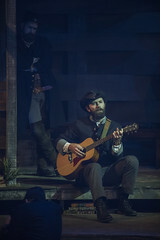 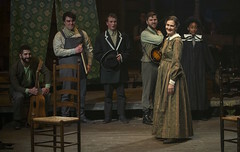 Hatfield & McCoy features a live band on stage comprised of synths, keyboards, an upright bass, fiddle, and guitar plus actors playing guitars, mandolins, banjos, and vocals. 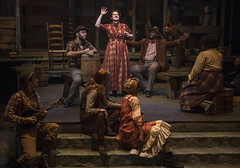 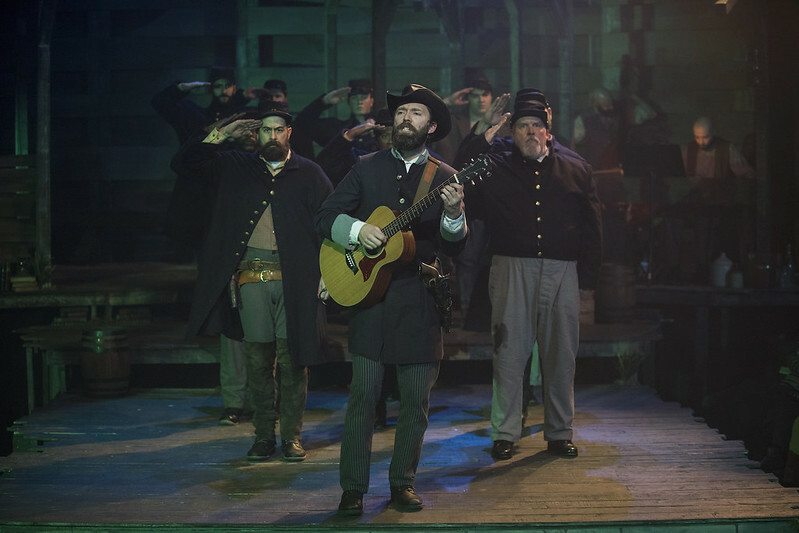 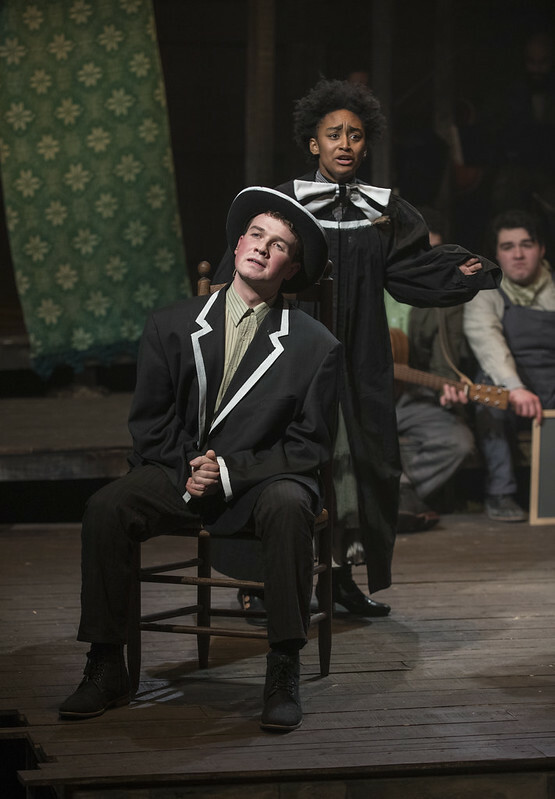 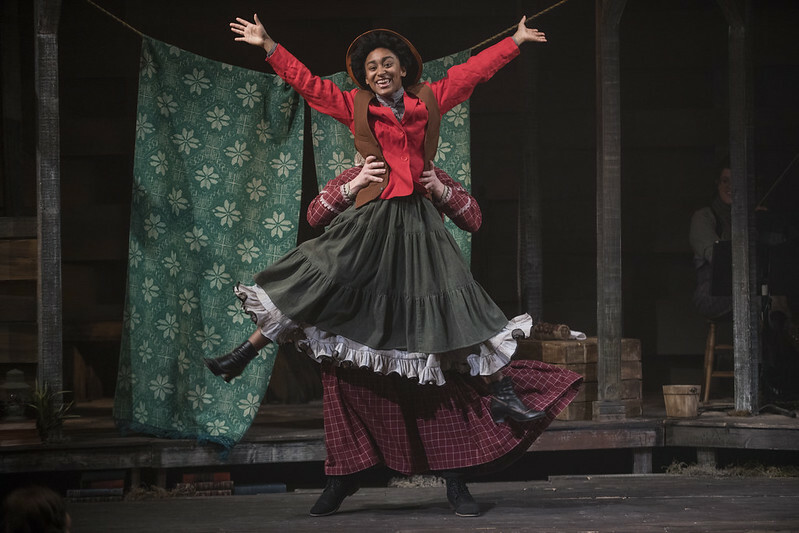 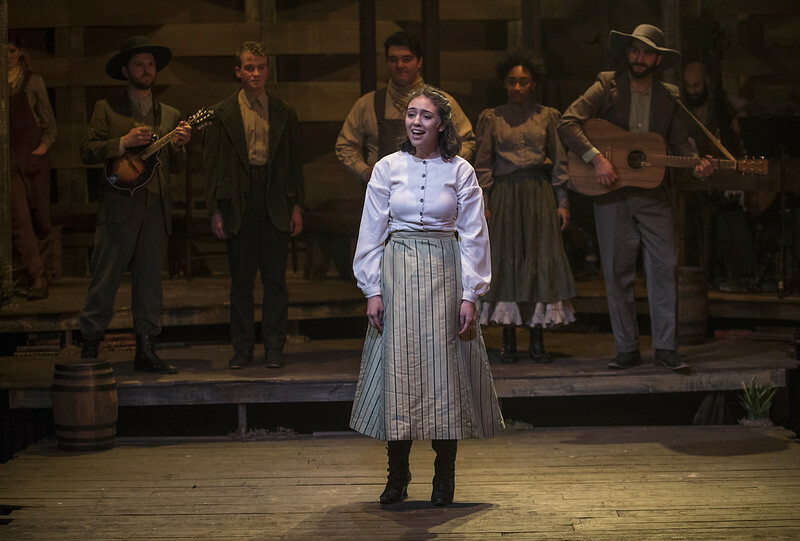 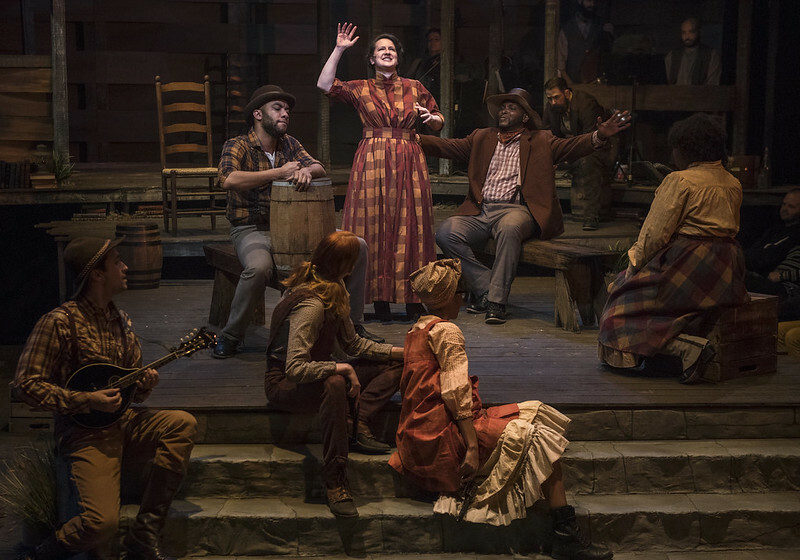 Hatfield & McCoy is filled with live music, and features a cast of 20! 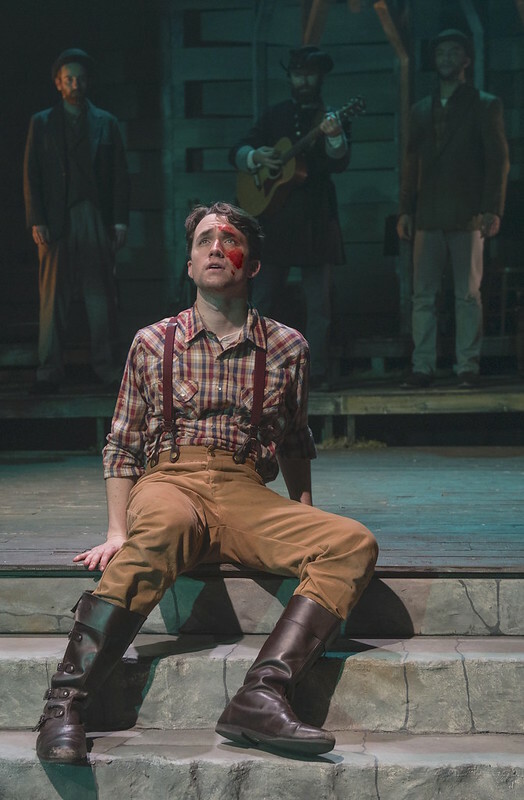 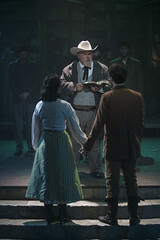 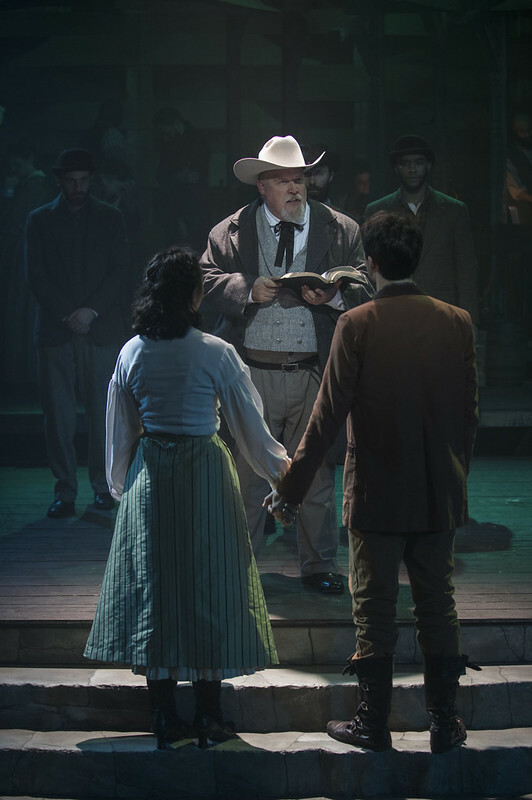 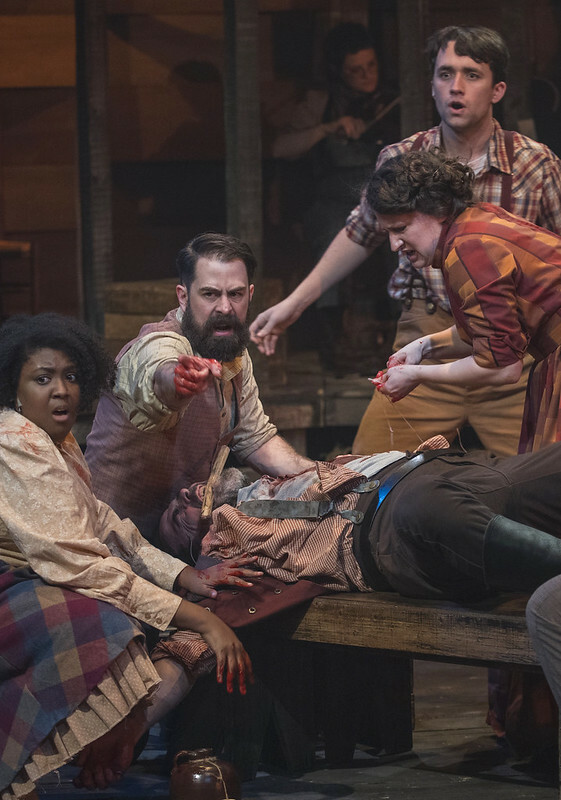 Here's a sneak peak of our recent revival of Hatfield & McCoy, an American love story of epic proportions. 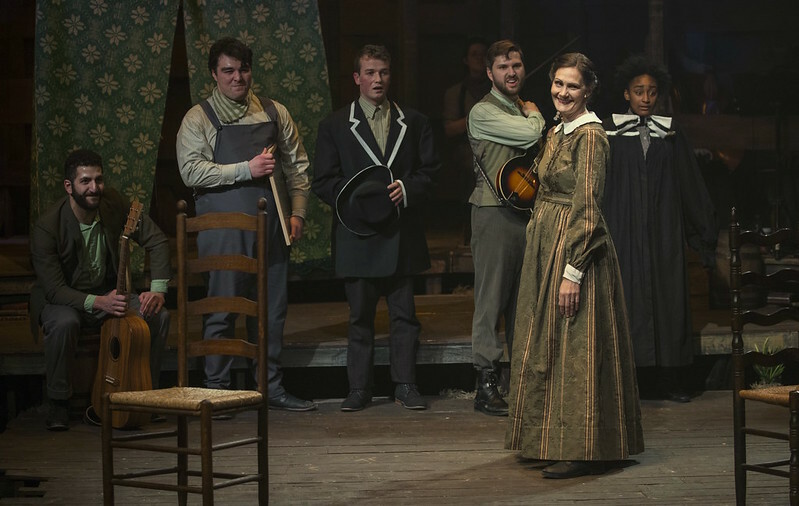 Listen to the first song of the show and get a look at the amazing talent in our twenty person ensemble.